Name: I.D.E.A. 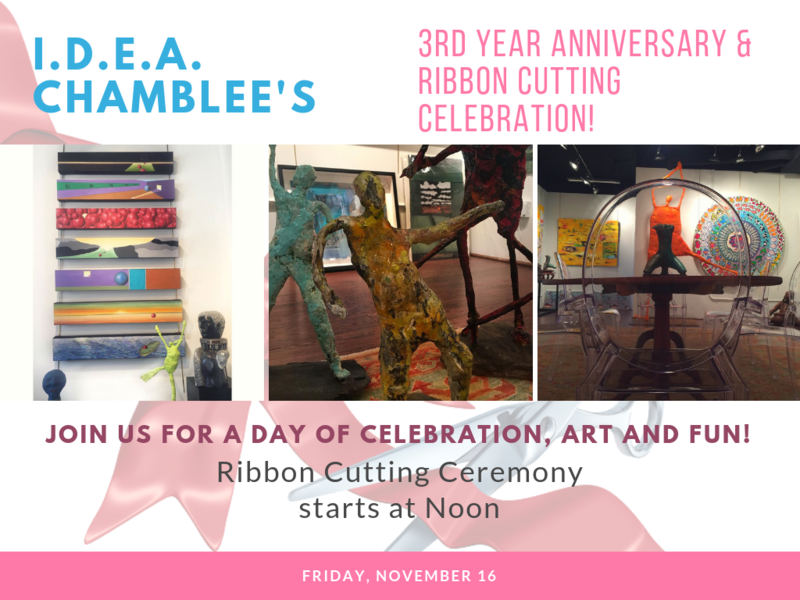 's 3rd Anniversary & Ribbon Cutting Celebration! Did you know that I.D.E.A. Chamblee has blessed us for three years? Please come to celebrate this fantastic non-profit with us. Join us at noon for the ribbon cutting celebration and congratulate Amy and her team on a beautiful job in our city! Of course, it is free!